The location, near FedEx and UPS hubs, coupled with a Hendricks County 10-year tax abatement, will provide exceptional advantages for logistics users, says Curran Darling, DRG's senior vice president. 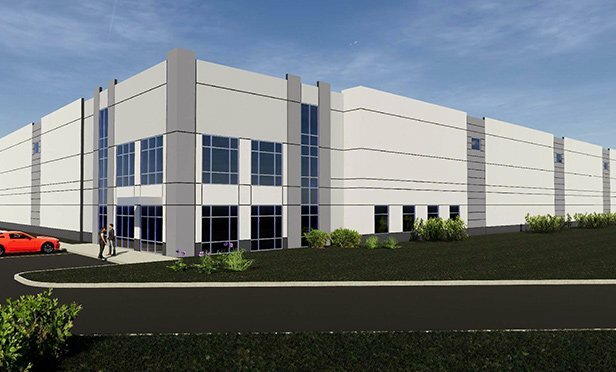 PLAINFIELD, IN—A joint-venture between Distribution Realty Group and a private real estate fund advised by Crow Holdings Capital is developing a 338,520 square-foot speculative build industrial property at 9500 Bradford Road in Plainfield, IN, known as Plainfield Distribution Center. The respective properties were acquired through a newly formed joint venture among a wholly-owned subsidiary of Summit, a real estate holding company, and a global institutional asset management firm. The properties will be leased back to the seller on a triple-net basis.